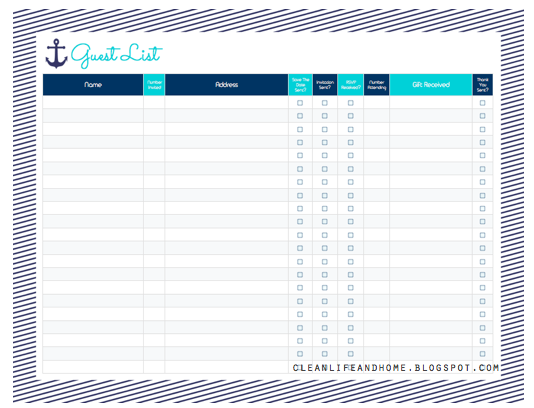 Clean Life and Home: Freebie: Nautical Guest List and Checklist! 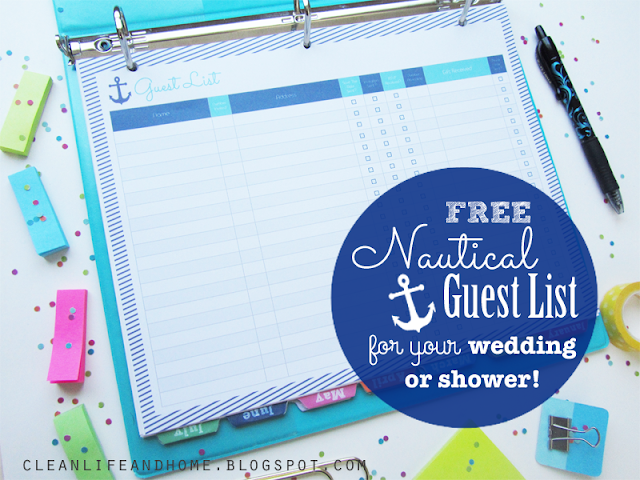 Freebie: Nautical Guest List and Checklist! 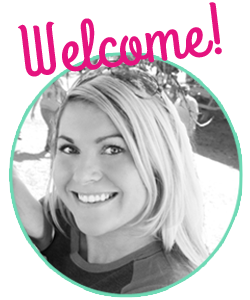 Putting together a guest list for a wedding, shower or event can be a huge task! Stay organized from beginning to end with this Nautical Guest List! 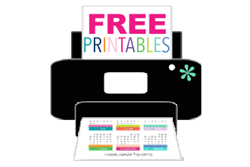 This printable gives you space to create a guest list, jot down addresses and keep track of RSVPs, gifts and thank you cards- all on one page! 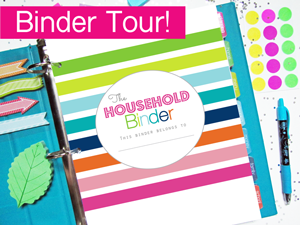 You can use this list for a wedding, bridal or baby shower, birthday party, graduation party or any event you like! That is just amazing and very helpful! 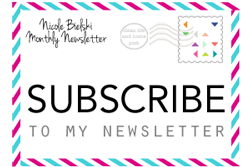 Thanks for sharing all this here. 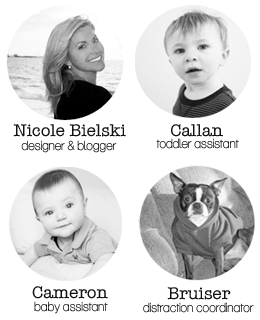 I have also downloaded some wedding checklists and printable planners for my sister’s wedding. She is going to get married at one of the domestic New York venues and we are going to invite all our friends and relatives in her wedding ceremony. So there is so much work to do! !